. : JWOC, WCOC and COC :: Ski XCOttawa.ca :: Skiing in Ottawa and Gatineau Park :. 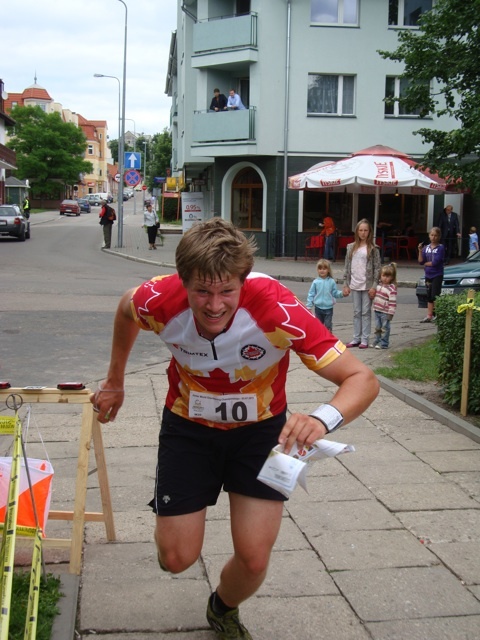 As I’m sure many of you know, myself and XC Ottawa Alumni Colin Abbott have been competitive in orienteering at the National and International Levels for the last few years. 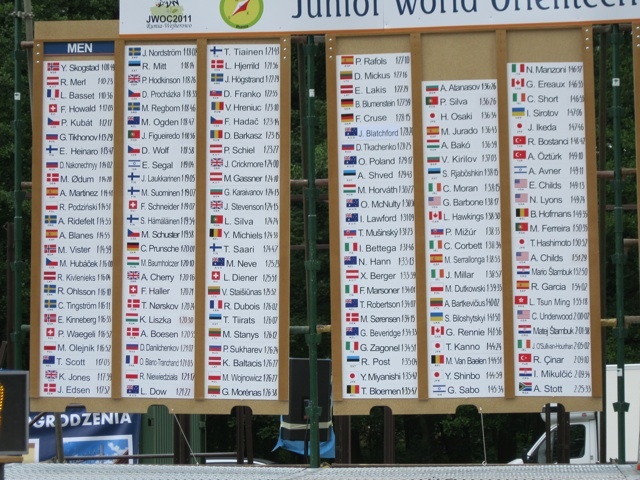 However with Colin off at the Callaghan Valley Training Centre and too old for the Junior category I was the lone XC Ottawa representative at this years Junior World Orienteering Championships (JWOC) in Wejherowo, Poland. 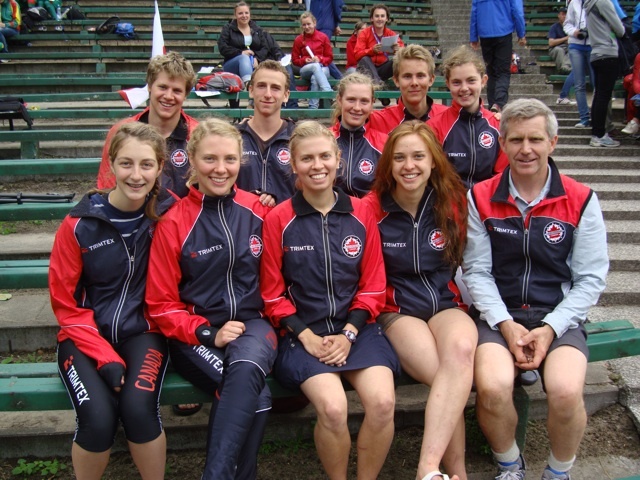 For the Canadian team this event involved a week long training camp in the polish terrain followed by a grueling week of racing consisting of 5 races. I had my best JWOC ever this year with my best result coming in the very physically demanding 11.3 km Long where I finished 111th overall. The terrain this year was very beautiful with wide open forest and rough contour detail combining for very fast conditions. 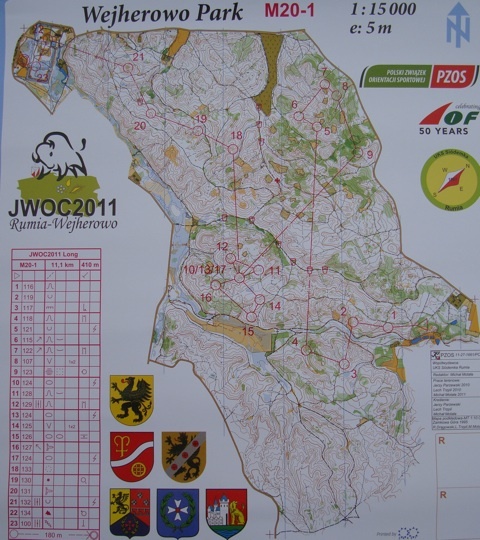 It was another very exciting JWOC for the women’s team. Hometown favorite, Emily Kemp from Ottawa, continued to show her prodigy like abilities coming 13th overall in the long, still having another year as a junior to improve on that result. Also exciting for the women’s team was a whole new crop of new girls including Kendra Murray from Whitehorse posting solid results throughout the week. 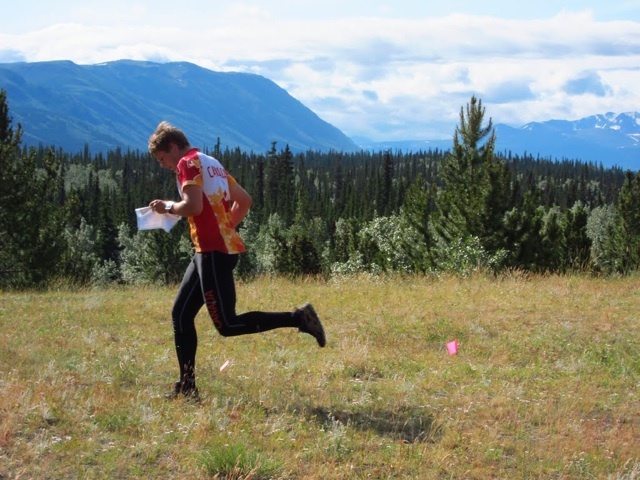 After the races in Poland were finished the majority of the team flew straight to Whitehorse to compete in the Western and Canadian Orienteering Chamionships (WCOC and COC). This comprised of two more weekends of racing on my home terrain. The local club here put on an absolutely phenomenal event that was enjoyed by all. 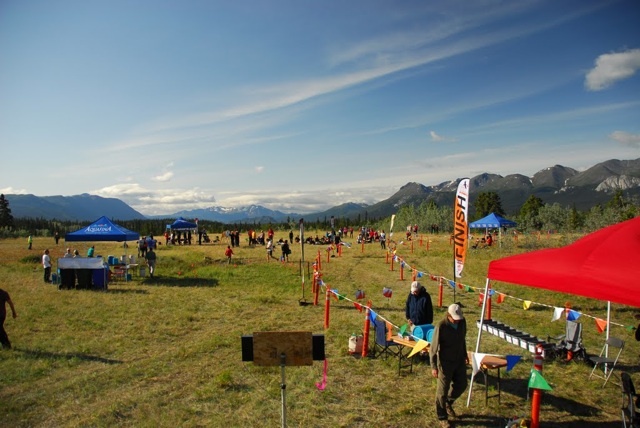 The highlight of my week was winning the long distance race held on the brand new Carcross Desert Map. It was a grueling race, one leg consisted of running almost 1 kilometer of sand and up a 70m tall dune hill! I ended up winning the 66 minute race by only seven seconds over my friend Graeme Rennie from Vancouver so it was a very close and exciting race for all. I ended the week with a solid showing, 2 golds, 3 silvers and 1 Bronze in the Junior Elite Category. However all good things must come to an end, and now I’m back in to ski training full time and looking forward to getting back with the team in Ottawa to prep for ski season! 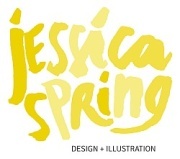 Hope everyone in Ottawa is surviving the heat, maybe send a little our way if you get the chance! XC Local: E Load/E Mend XC Ottawa Duathlon Night Race: Thursday, March 4th.